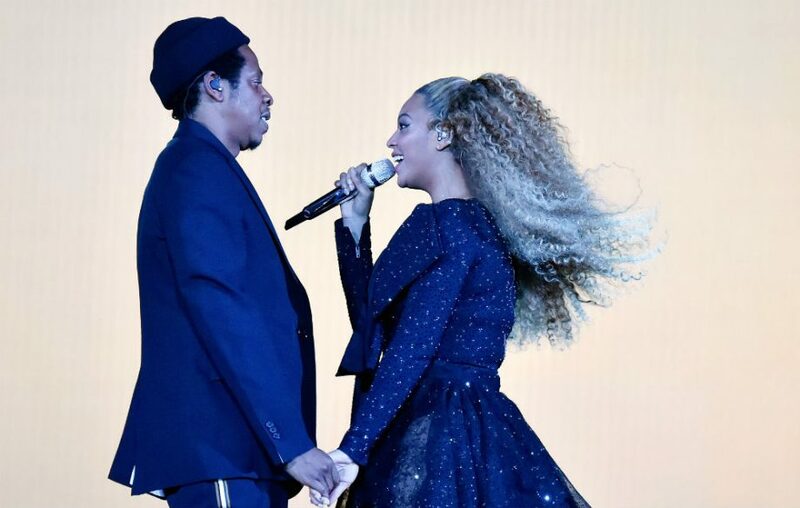 Anthony Charles Thomas Maxwell, 26, forced his way onstage at a Beyonce and Jay-Z concert in Atlanta as the couple’s On The Run II show was ending on Saturday 25 August. Security and backup dancers managed to stop Mr Maxwell from getting backstage. In a post on Instagram, Beyonce’s publicist Yvette Noel-Schure said the couple were “fine and looking forward to” their second show in Atlanta on Sunday night. The stage attacker Anthony Charles Thomas Maxwell, has now been charged. The On the Run tour continues.